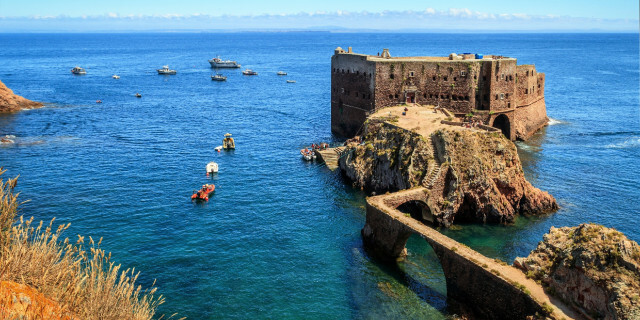 Get the full island experience with this day of adventurous activities in Berlenga Grande, a UNESCO Biosphere Reserve. 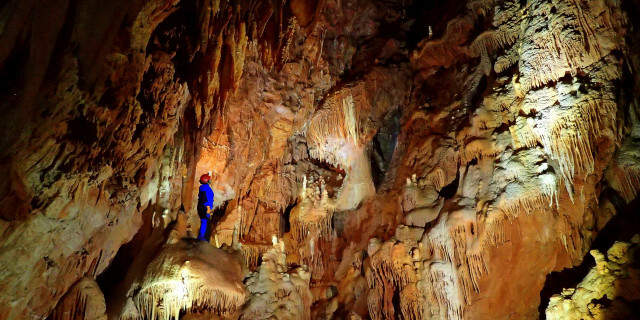 Discover the mysteries of an underground world on this captivating cave excursion. With three levels of difficulty, how far you take this adventure is in your hands. 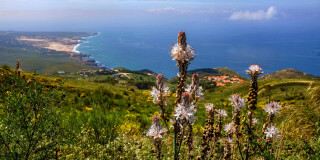 Hike through Portugal's most picturesque natural park. 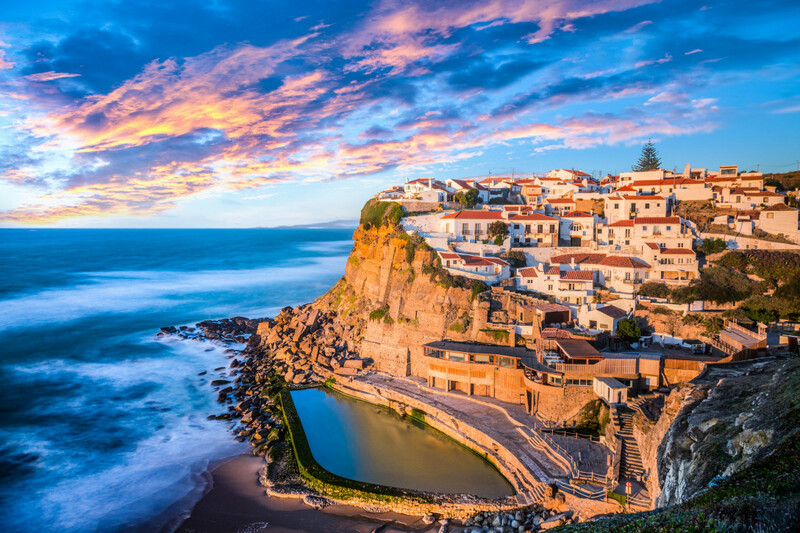 Find yourself surrounded by jagged cliffs, dominant forested hills, a diverse ecosystem, and amazing cultural history found only in Sintra. A poet once called Sintra a "glorious Eden", and it is clear why. Romantic architecture, gorgeous gardens, endless hills and forests - discovering these former royal estates is like walking through a fairytale. 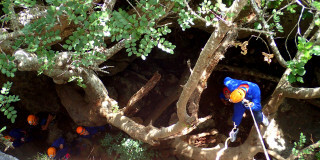 Discover wild landscapes on a journey that combines abseiling, climbing, caving, and more. A fun challenge of getting over, through, and under obstacles among gorgeous views - that's a true adventure. Put some fresh air into your vacation. Hiking through the wild nature of Lisbon provides right amount of active and energizing discovery into your trip. Lace up you shoes and get ready for trekking. Are you looking for more hiking activities in Lisbon?